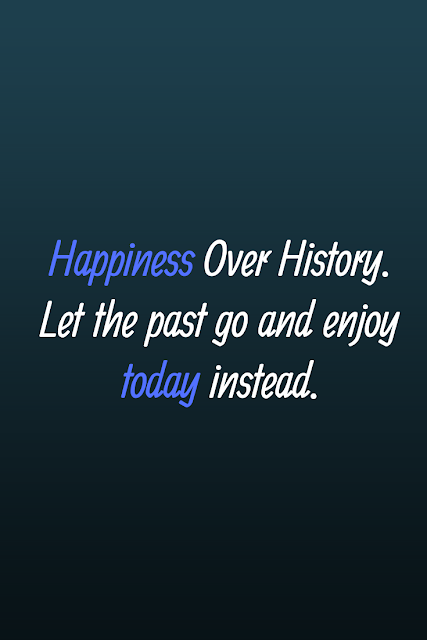 Let go of the past so you can have time to deal with the present. Be at peace with the present so you can also prepare for the future. Choose your happiness over hurt every single time. Self love is knowing how to deal with the things that you can from the past and also knowing when to let things go and move on.